The magnificent Melissa Maygrove is at it again! It’s time for (the tail end of) Follow Fest 2014. Her organizational abilities and social savvy never cease to amaze me. If you haven’t checked her out, you should. And then join Follow Fest! Follow Fest allows writers connect with each other through blogs and other social media. 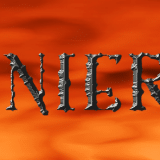 What genres do you write? Fantasy, though I seem to be delving into horror lately. Are you published? Yes! 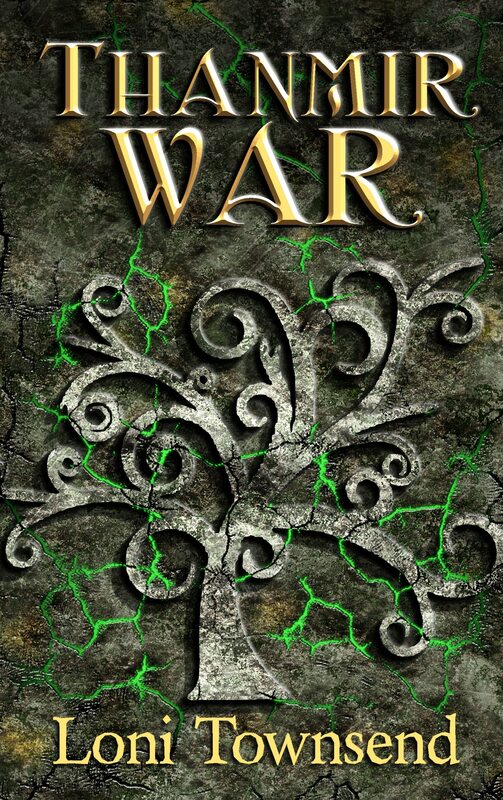 Thanmir War is available on Amazon. Do you do anything in addition to writing? That might be helpful to other authors? Probably not. I dabble in all things, including web design, e-book formatting, and photography. I’m a computer programmer by trade, but I love front-end web design, so simple things like clean HTML or clever CSS makes me tingle. I’m also one of those weirdos who hates using WYSIWYG (pronounced wizzywig, stands for what-you-see-is-what-you-get) content editors. I prefer typing out my tags by hand. Tell us a little about yourself. I’m a squirrel with blue hair and an addiction to Red Bull. When I’m not reigning terror on my children or tormenting my husband with more house projects, you can find me writing, coding, drawing, dancing, exercising, analyzing music with my buddy, or taking photos. 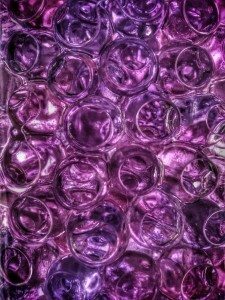 Speaking of which, today’s featured photo is abstract bubbles! And now, back to Follow Fest. What are you reading right now? Soulless by Crystal Collier and The Plains of Kallanash by Pauline Ross. It depends on which device I have handy at the time. Which authors influenced you the most? Terry Brooks took my imagination on an adventure when I was younger, and Diana Gabaldon fueled my love for characters. Where can people connect with you? You can find my follow buttons in the right side bar. But here are the links for your convenience. Do you have a newsletter? Nope. I can’t even remember to take my vitamins daily. A newsletter is beyond me. Is there anything else you’d like us to know? 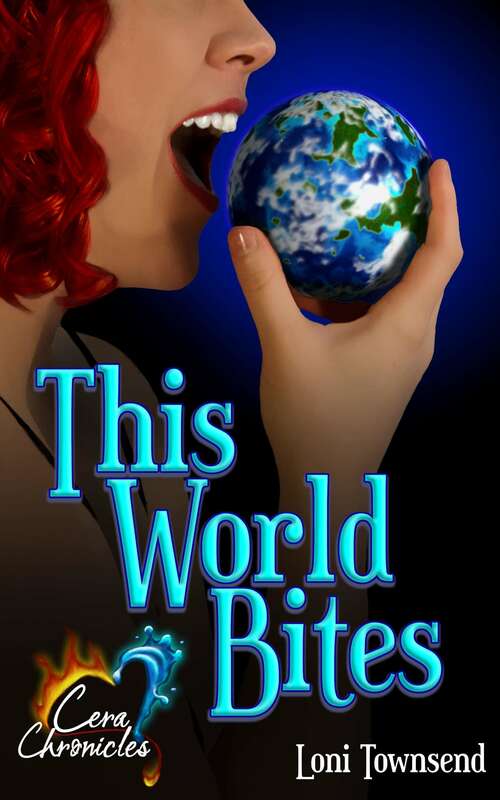 I’ve just revised my novella (25K) called This World Bites—humor fantasy. 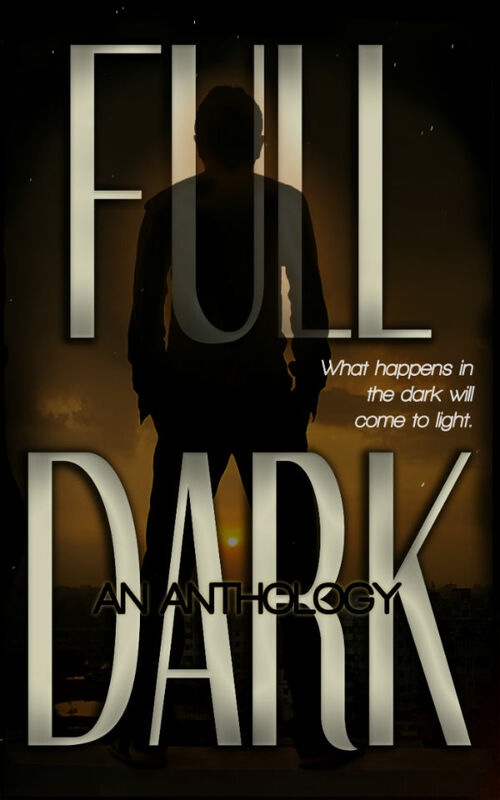 I’d love for a couple of beta readers to see if I’ve cleared up some of the issues other betas discovered. That’s it for me. What about you? 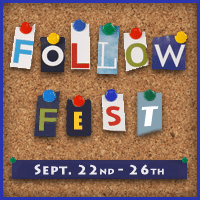 Are you participating in Follow Fest? I’d think formatting would be very helpful for authors who can’t do their own. *facepalm* That’s not what they are! They’re water beads crammed into a jar. I had no idea you were a computer programmer. I’m impressed! Awesome photo as always. Love that purple color. I can do formatting; I prefer not to. Good to know more people who like to. Thanks Loni for the glimpse of who you are. Great learning more about you, Loni! I LOVE your more info about you paragraph!! Great to get to know you better through Follow Fest!! It’s been fun learning new stuff about everyone! 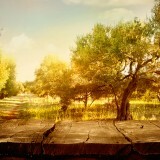 Love the picture. Your newsletter comment was hilarious. You rock! You’re a riot! I especially love the blue hair and that you’re delving into horror – we need more horror writers! Thanks! The horror angle took me by surprise when I started writing it. Who knew? Man, I was thinking about Red Bull today. I used to be able to buy it wholesale by the case, but I haven’t had one in about six months now. I’m about to dive into revisions, so maybe it’s time to find some Bull 🙂 Nice to meet you. I’m especially enjoying finding new boards to check out on Pinterest. I’m a new addict there. Nice to meet you too! I still buy Red Bull by the case. Cheaper that way. I have a stack of empty cans sitting at my desk. Best of luck with your revisions. I love that photo. 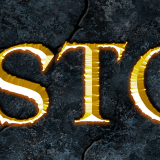 Would make an awesome banner on a blog/website. Wow…you have a lot of hobbies! I love that this is letting us get to know everyone better. I think I started following you during last year’s Fest, Loni. Glad I did. Very cool photo, and I hope This World Bites makes it out of the beta phase soon. Readers’ gots to read it, yo. Hopefully this will be the last pass of This World Bites. Then, I’ll release it to the world! Great getting to read more about you! 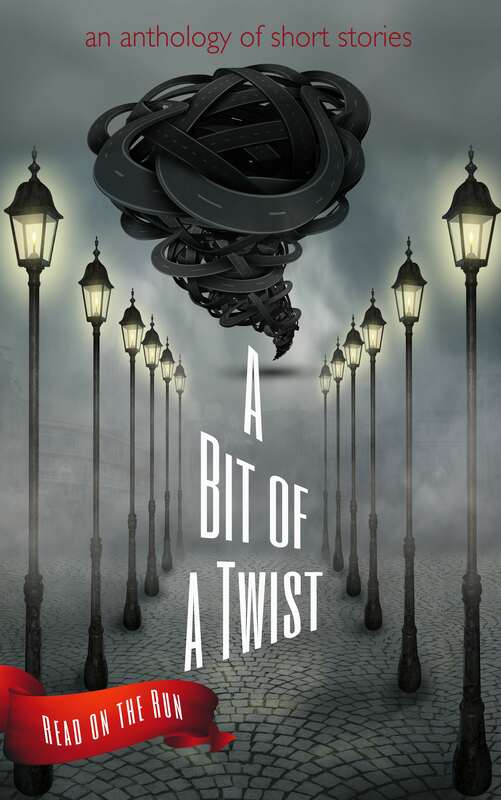 I read a lot of horror books growing up so your upcoming books might be right up my alley! Maybe! The horror one is expected in October of 2015. Hopefully it lives up to expectations. There are many programmers in my life. Good because sometimes don’t get along well with computers. Once I tried to learn HTML code. Not very successful. I like Fantasy! Terror not so much. Good luck with your projects! Wonderful to meet you, Loni, and to get an inside view of your talents and quirks. Thanks for sharing them with us. I wish you much literary success on your novels. That was a lot of fun! 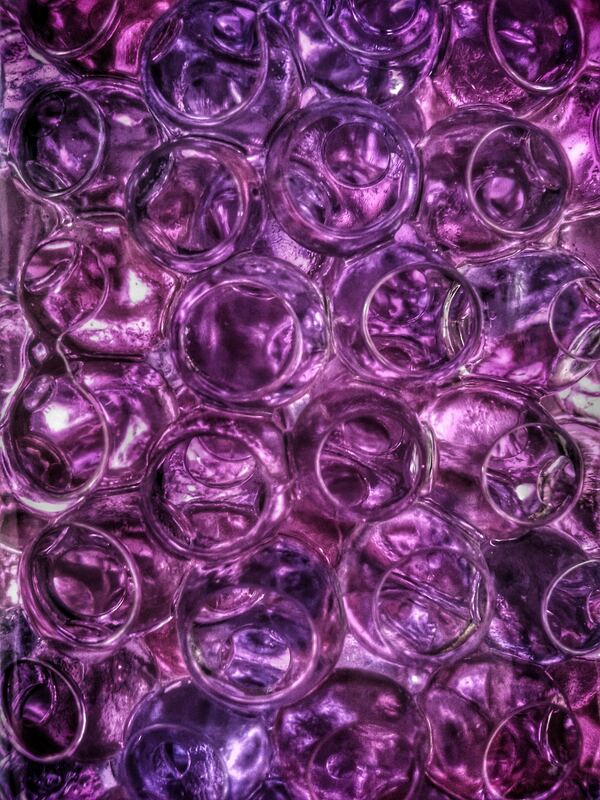 Love that bubble picture. Enjoy Soulless. It’s fantastic! 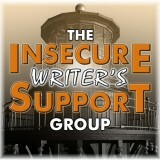 Loni, thanks for stopping by my blog as part of Follow Fest. I love your humor and am very interested in your book. Have linked to you on twitter and liked your FB page so we can keep in touch. It is a pleasure to meet you through follow fest. I found your squirrel comment hilarious. I freak out my mom every time I see one when we are driving. I will out of the blue just scream “Squirrel”. Then she yells at me for scarring her. I have a love of formatting. I will spend hours tweaking things on the internet for no real reason other than I can. I once spent a day getting some jquery to work in my blog for no other reason than I wanted to know it was there. A waste of my time perhaps, but I like to fiddle.